Alliance Winding Equipment, Inc. offers multiple forming process machines. Our line of equipment includes preform, drift and end turn forming machines. 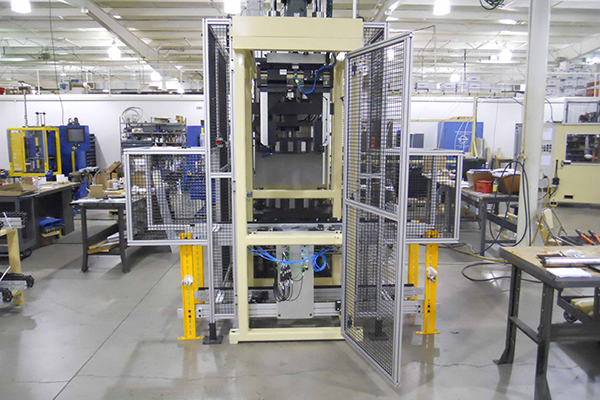 These machines are produced with quick change tooling sets that save time and capital for a more efficient machine. The preform machine is used to blow out the end turn after insertion and prepares the stator to accept phase insulation and manual manipulation. The drift forming press is used in between phase layers to prepare the stator for the next phase insertion. The final form or end turn forming is used to compress and prepare the end turns into a gauge dimension tight bundle of wire for resin impregnation. 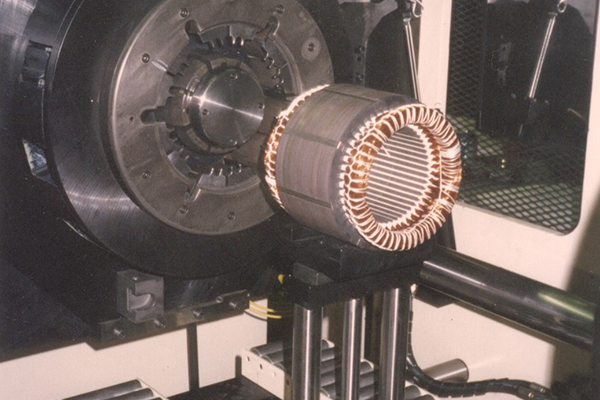 The Alliance line offers the highest quality machine and tooling designs with three (3) dimensional forming to insure stators to the correct shape and specification. Each forming process offers advanced servo motion technology and individual cuff supports to optimize slot fill with the shortest possible end turn.